Did you know that, according to IBIS World research, Australia earned the title as the nation with the most franchises in the world, as of 2010? Many of these franchises are coffee-related. 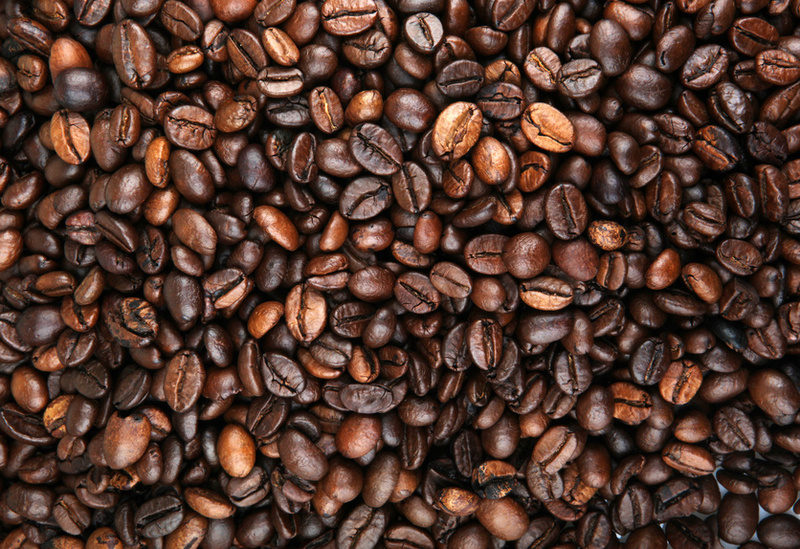 Globally, the coffee industry is worth more than 100 billion dollars. Franchises and small, self-motivated businesses, are earning an incredible amount of revenue, even with the odds stacked against them. Get a taste of success, by tapping into the mobile coffee franchise, and taking part in one of the most successful franchises in the world. Why Are Australians Favouring Franchises? Australia's largest telecommunications and media company, Telstra, eliminated 1,100 jobs in 2013 alone. The telecommunications powerhouse cut network technicians positions in Victoria, Tasmania, Queensland, New South Wales, and the ACT. These job cuts did not, however, stop Australians from successfully starting three times as many franchises as the United States in 2010. The mobile coffee van franchise and coffee shop franchises are among the most successful, and ongoing, Australian franchises. People all over the world drink more than 500 billion cups of coffee per day. Coffee is one of the most sought after commodities worldwide, second only to crude oil, and the cafe franchise is growing at an annual rate of 7%. In plainer terms, coffee is in extremely high demand, all over the world. The coffee industry, including mobile coffee van franchises, continues to grow, and that is unlikely to change in the foreseeable future. That raises the obvious question, why coffee? Caffeine. The most obvious reason for worldwide coffee consumption is its energy-boosting effects. According to the American Academy of Sleep Medicine, coffee can increase alertness in as little as 10 minutes. Coffee is most effective within an average of 30-60 minutes. Coffee can curb symptoms of depression, especially in women. According to the Harvard School of Public Health, heavy coffee drinkers (consuming four or more cups per day) were 20% less likely to be depressed. Coffee may help reduce pain. The Cleveland Clinic reveals that coffee helps medications work faster. In fact, combining ibuprofen with caffeine intake increases effectiveness by 40%. Australian job cuts are on the rise. Australians are meeting, and overcoming, these challenges by striking out on their own, and starting their own franchises. Join the coffee industry to meet customer demands, offer increased moods and productivity, and help consumers experience less pain.